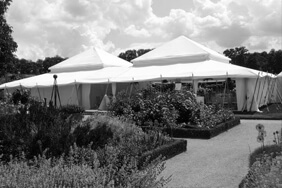 The Pearl Tent Company is a marquee hire company of distinction. 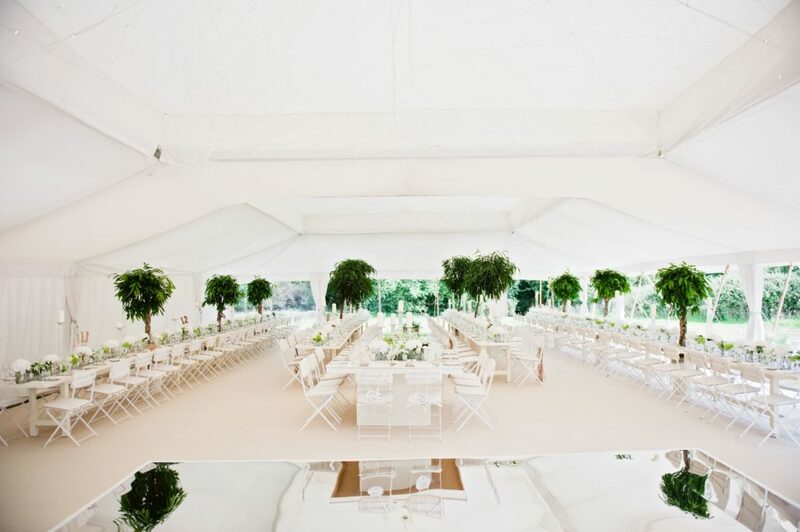 We are passionate about the quality and style of our unique UK made white canvas marquees and our aim is to provide excellence in both the quality of the tents and the service. As architecturally beautiful as they are robust, these spacious tents are constructed from crisp white canvas and can withstand even the blusters and vagaries of a British summertime. From initial contact to post-event clear-up, we strive to please with our bespoke service – each and every event is treated with the importance it deserves. Although based in Sussex, UK, we are able to set up anywhere in the world, so don’t let location restrict you – our team have experience erecting tents in the most extraordinary places. The iconic Pearl Tent design originates from the Moghul architecture of the 16th century. The beautiful symmetry and clean lines of the Pearl Tent is reminiscent of the great palaces of the Mughal dynasty. The Mughals themselves erected structures similar to these in huge quantities to create vast tented camps, in celebration of royal Indian weddings and special events. The Pearl Tent’s geometric shape and uniform design is also widely associated with Art Deco, an infinitely popular style evocative of 1920s Hollywood glamour. With this perfect union of Eastern design and Western engineering, Pearl Tents are the only Mughal marquees available to hire in the UK with British engineered frames, and can withstand winds of up to 50mph. 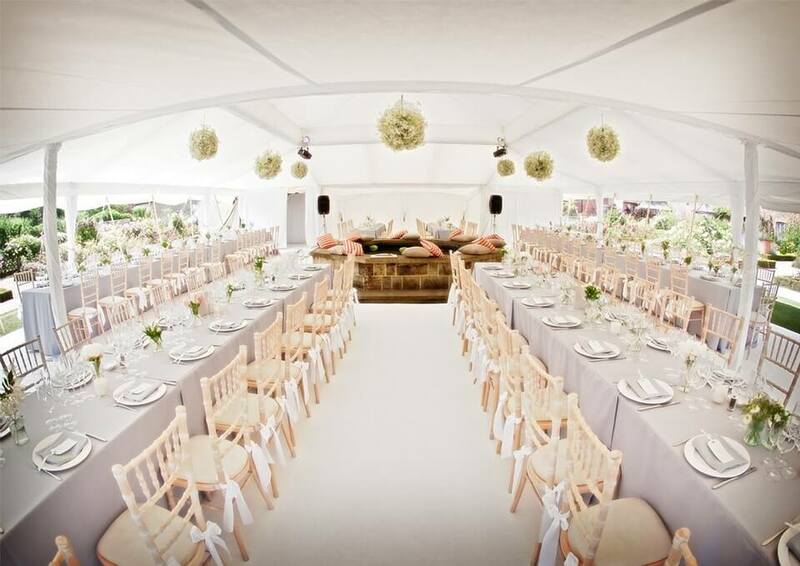 Stunning white canvas marquee exteriors & rustic detailing make the Pearl Tents an extremely beautiful combination between contemporary features and traditional style. 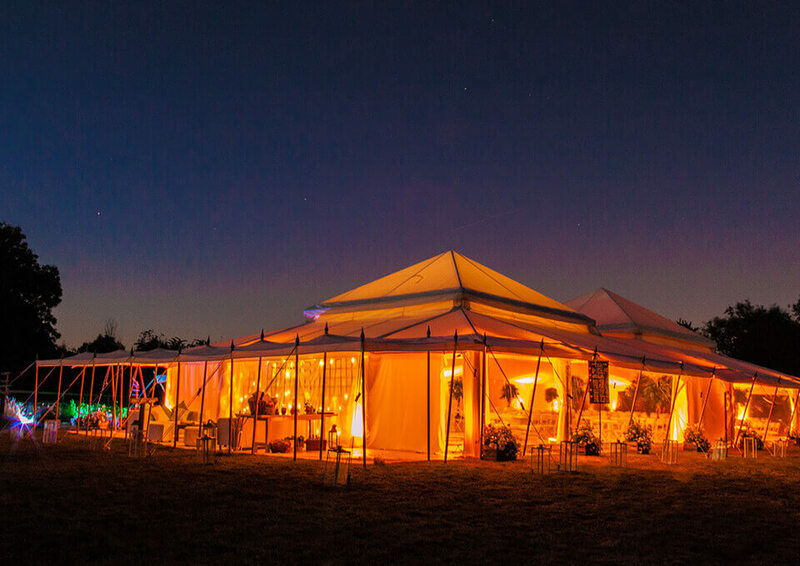 Hire a unique marquee today. Enter your event details and we’ll get in touch with everything you need to know. © 2019 The Pearl Tent Company - PROUD TO BE PART OF THE HOUSE OF HUD GROUP OF COMPANIES WWW.HOUSEOFHUD.COM.